If you have a child or have been in the vicinity of a child in the last few years, you probably know all about the fever dream that is Peppa Pig. Peppa Pig is a British cartoon for preschoolers, directed and produced by Astley Baker Davies and Entertainment One, which originally aired on May 31, 2004 in the United Kingdom. 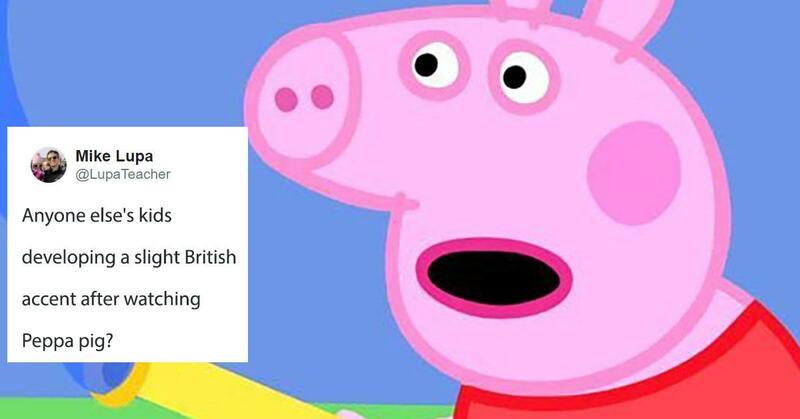 Since then, it's become popular across pretty much the entire world, with the adventures of Peppa, as well as her family and friends, airing in 180 territories. And for the parent who loves to spend money on plastic stuff your kid wont want in a few years, you could pretty much live off Peppa Pig merchandise. 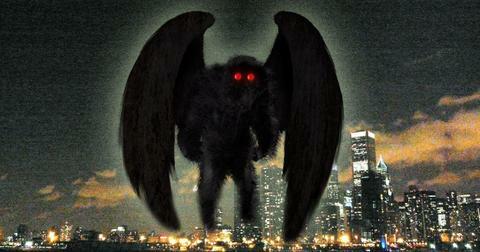 However, with the show becoming so popular in the United States, there seems to have been an unanticipated consequence. 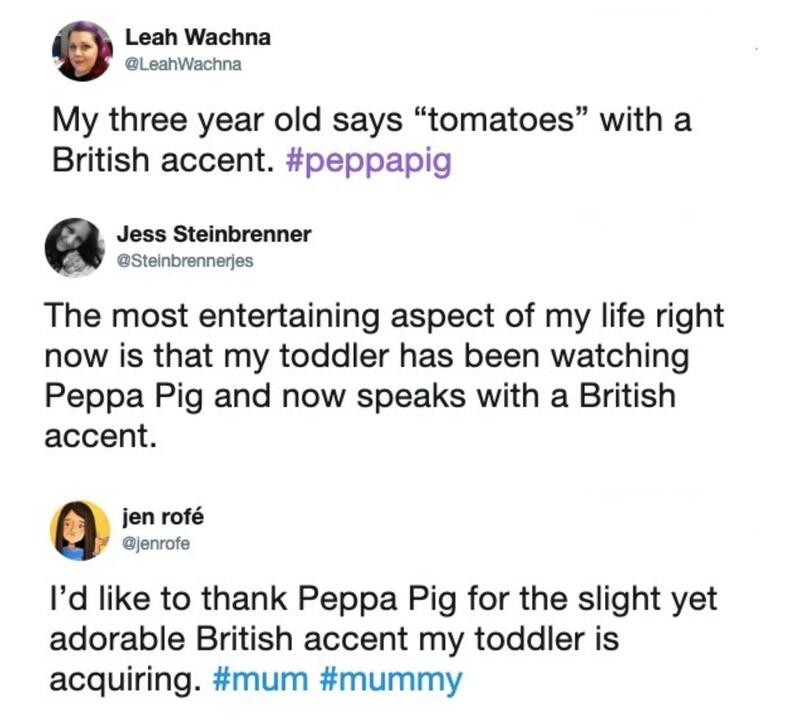 With the cartoon aimed at preschoolers, who are in the process of developing their speech, American parents are taking to social media in droves to claim Peppa is making their kids pick up a British accent. And no, this isn't just one or two people, it's a lot. 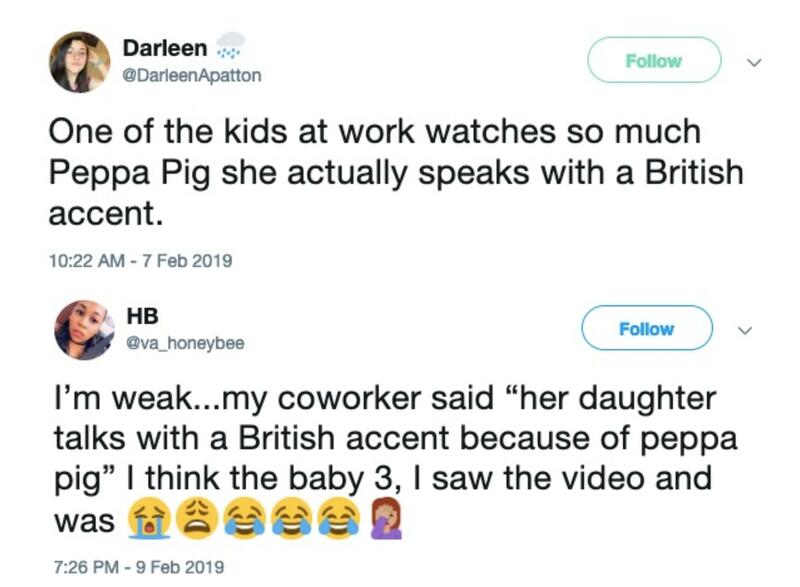 The Peppa Effect, originally spotted by Romper, seems to be a pretty common occurrence. 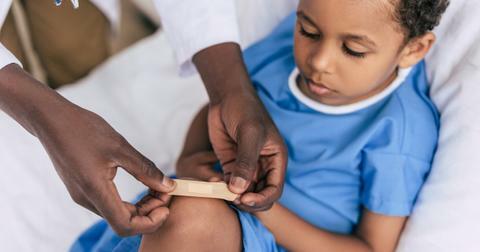 That voice you're hearing your children mimic? 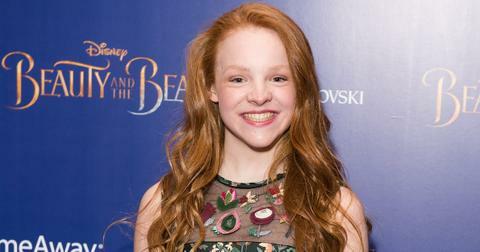 It's of 16-year-old Harley Bird. She began voicing Peppa Pig at the tender age of 5, and with the franchise now worth £1.4 billion ($1.8b), Harley reportedly makes as much as £1,000, or $1,300 an hour. According to The Daily Star, Harley is making in excess of $15,000 per week. A source told the publication, "Harley is the most successful teenage voiceover artist in Britain right now. She is hot property and easily earns £1,000 an hour." "She’s also difficult to replace as she’s mature enough to be a great actress but still has the distinctive voice families around the world know as Peppa." In an appearance on This Morning, Harley explained how producers managed to get lines out of her when she was just a child. "They used to read the lines out to me and I would copy them back. 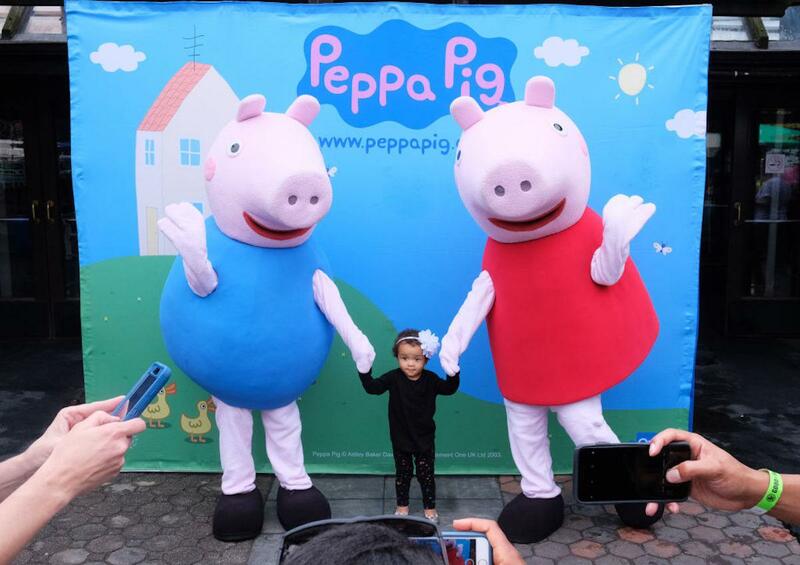 I’ve done Peppa for 11 years now I understand the character, how she speaks and how she would do things." 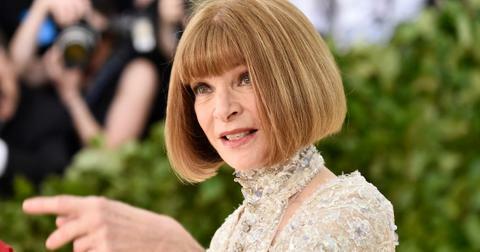 She adds, "I have to change voices…I have managed to keep it the same throughout… you have to act through it." It's unsurprising then that so many American children seem to be picking up Harley's golden accent. Let's be honest, it's probably better this way. 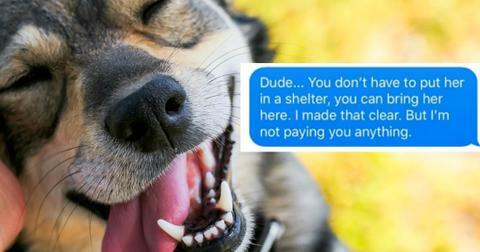 At the very least, it's a great deal cuter this way.